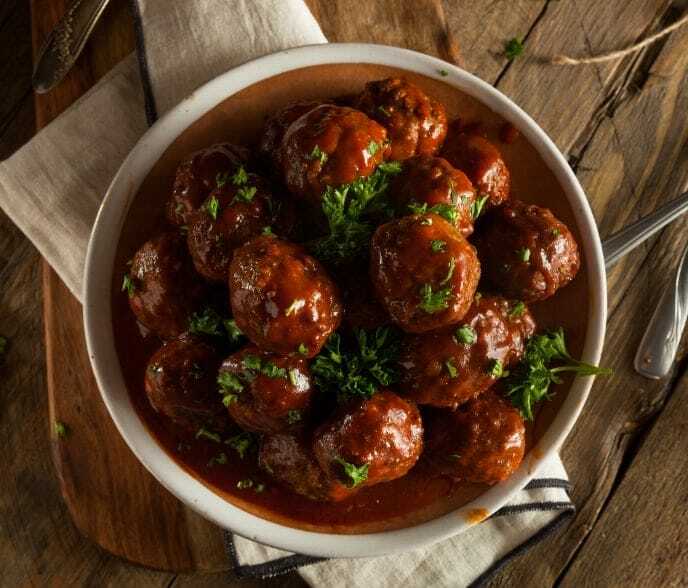 This crockpot BBQ meatballs is a perfect appetizer recipe. It is an easy to prepare dish that your whole family will crave. 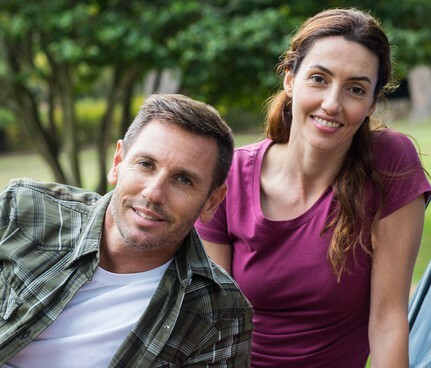 For those of us who are trying to cook simple, crockpot BBQ meatballs should be one of your go-to recipes. There is something satisfying about a good chunk of meatball covered in delicious barbecue sauce that just hit the spot for me. By the way, this dish is super easy to make at home. I usually make these for game day appetizers. These meatballs won’t last till halftime. Let me show you how I make them. Let’s get started! 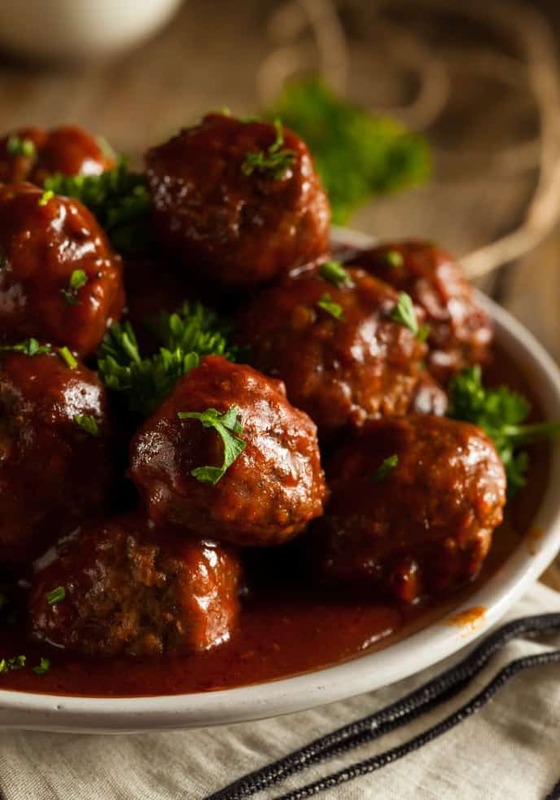 A good tasting homemade BBQ meatballs is a combination of flavorful meatballs and delicious BBQ sauce. Let’s start with the meatballs. I like making my own meatballs. Yes, you can buy them frozen but homemade meatballs always taste better. Plus, they are not hard to make. 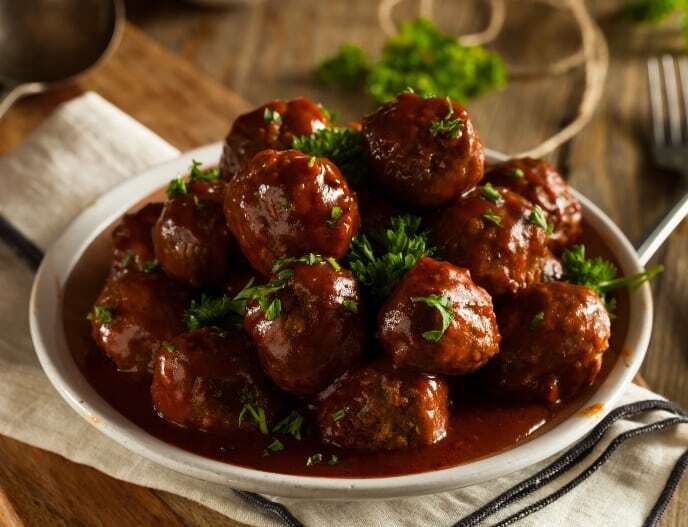 With only a few ingredients, you’ll have the most tender and juicy meatballs on the planet. Of course, BBQ meatballs would not be complete without the sauce. The secret to the sauce is making it sweet, smoky, and some kick of spice. Again this only involves a few basic ingredients to make this delicious BBQ sauce. Making meatballs is easy. You just need the right ingredients. To get those juicy meatballs, I use a mix of ground pork and beef along with a few ingredients. Chef Tip: Don’t use soaked bread when mixing the meatball to avoid having a mushy meatball. Use dry breadcrumbs instead. When it comes to cooking the meatballs, I like to pan fry them. You can also bake them but I’ve always pan fry them to get that crispy crust on the outside. The size of the meatball is up to you. I like to roll them into 1-inch size meatball since I like to serve them as bite-size appetizers. It is also quicker to cook. Now to the sauce. Making the sauce isn’t rocket science. In fact, it only requires 4 ingredients. Mix them well together and you’ve got yourself an incredibly delicious BBQ sauce that will explode in your mouth! The important step to this recipe is letting the meatballs and BBQ sauce infused and cooked in a crockpot. By slow cooking it for several hours, you’ll have the best crockpot BBQ meatballs you’ve ever tasted. Try this easy and delicious homemade BBQ meatballs in a crockpot. Mix all the meatball ingredients in a bowl. Shape the meat mixture into 1-inch meatballs. On a medium high heat pan, add olive oil. Pan fry each meatball until brown and crispy on the outside. Set aside. Combine meatballs and sauce in the crockpot and slow cook for 3 hours. How many calories in BBQ meatballs? A serving is about 360 calories. What to serve with BBQ meatballs? I usually serve this as an appetizer but this is also perfect as a main dish. This pairs well with many comfort foods such as mashed potatoes, baked beans, and rice. What if I don’t want to make my own sauce, what do you recommend to use for the sauce? Any sweet BBQ sauce will be fine. I would use Sweet Baby Ray’s BBQ sauce. What can I do with leftover BBQ meatballs? There are several ways to make a new meal out of leftover meatballs. You can make a meatball sub, add it to spaghetti sauce, or grind it and make a sloppy joe sandwich.